I’m delighted to introduce Heidi Mavir (The Slap Addict) as our featured Monday Mumpreneur. She’s just like you and me and she’s ready and willing to share with us her motivation, her challenges and her proudest moments in business and also tell us how she takes time to nurture herself. Hi Heidi, welcome to Mum’s Got a Business …. Are you sick of wading through the confusing techy computer jargon of social media and just need to know how to promote your business in simple understandable basic terms? Then, you’re going to want to tune in to today’s podcast where I’m chatting to (and picking the brains of) Jackie Elton, creator of the online course 30 Days to Twitter Success. Are you struggling to get sales through your social media activity. Putting the hours in on Facebook and twitter and just not seeing any results? 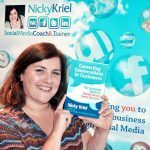 If so, today’s episode is for you because I’m interviewing Nicky Kriel, the author of the brand new book Converting Conversations to Customers: The Essential Guide to Social Media Success. I’m delighted to introduce Rosie Slosek as our featured Monday Mumpreneur. She’s just like you and me and she’s ready and willing to share with us her motivation, her challenges and her proudest moments in business and also tell us how she takes time to nurture herself. Hi Rosie, welcome to Mum’s Got a Business …. 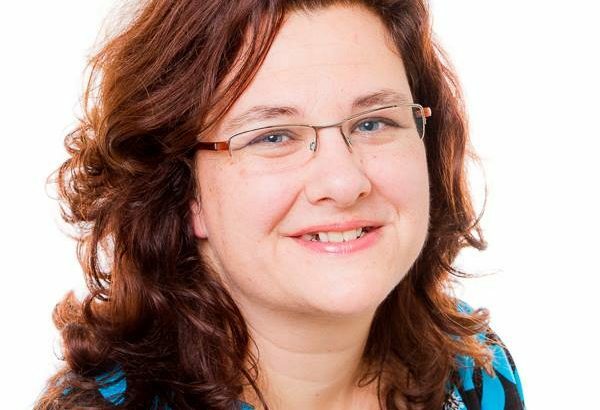 I’m delighted to introduce Clare Josa as our featured Monday Mumpreneur. She’s just like you and me and she’s ready and willing to share with us her motivation, her challenges and her proudest moments in business and also tell us how she takes time to nurture herself. Hi Clare, welcome to Mum’s Got a Business …. 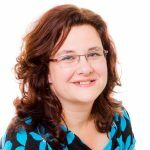 I’m delighted to introduce Leonie Dawson as our featured Monday Mumpreneur. She’s just like you and me and she’s ready and willing to share with us her motivation, her challenges and her proudest moments in business. I’m delighted to introduce Raewyn Sangari as our featured Monday Mumpreneur. She’s just like you and me and she’s ready and willing to share with us her motivation, her challenges and her proudest moments in business and also tell us how she takes time to nurture herself. I’m delighted to introduce Jessica Johnson as our featured Monday Mumpreneur. She’s just like you and me and she’s ready and willing to share with us her motivation, her challenges and her proudest moments in business and also tell us how she takes time to nurture herself. I’m delighted to introduce Riana Wright of US+WE as our featured Monday Mumpreneur. She’s just like you and me and she’s ready and willing to share with us her motivation, her challenges and her proudest moments in business and also tell us how she takes time to nurture herself. I’m delighted to introduce Becci Edmondson of Joosr as our featured Monday Mumpreneur. She’s just like you and me and she’s ready and willing to share with us her motivation, her challenges and her proudest moments in business and also tell us how she takes time to nurture herself. Hi Becci, welcome to Mum’s Got a Business ….